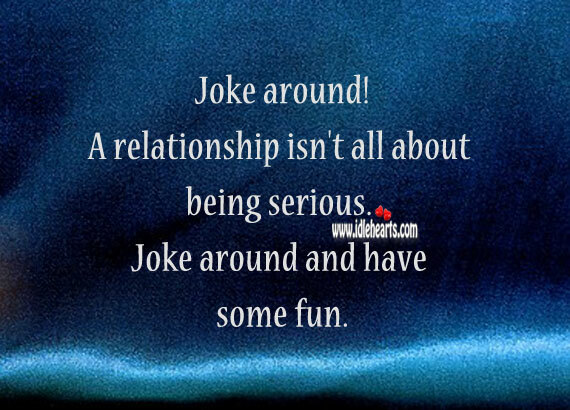 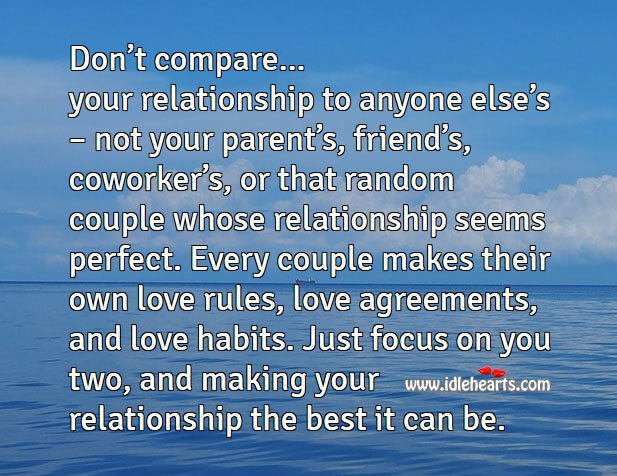 This is an image about 'It’s nice to have someone in your life who can make you...' shared in Relationship Advice category. 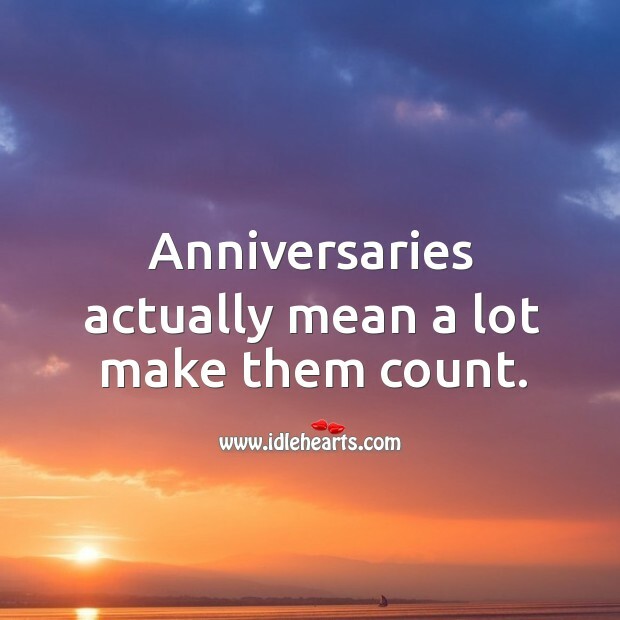 Anniversaries actually mean a lot, make them count. 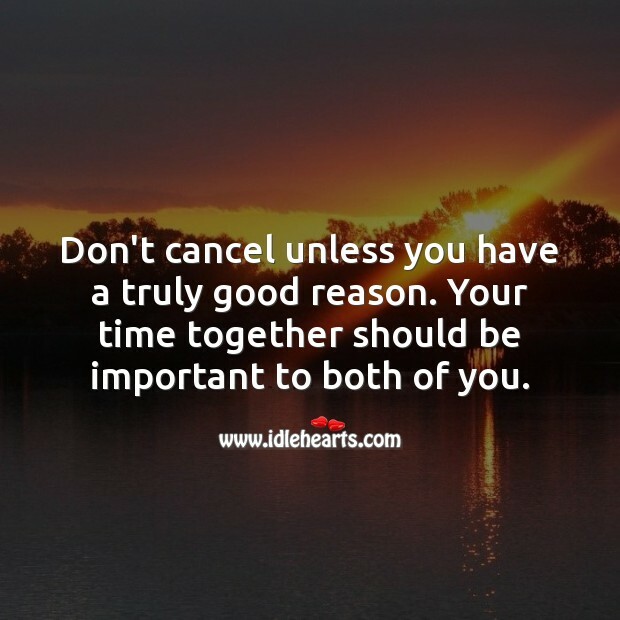 Your time together should be important to both of you. 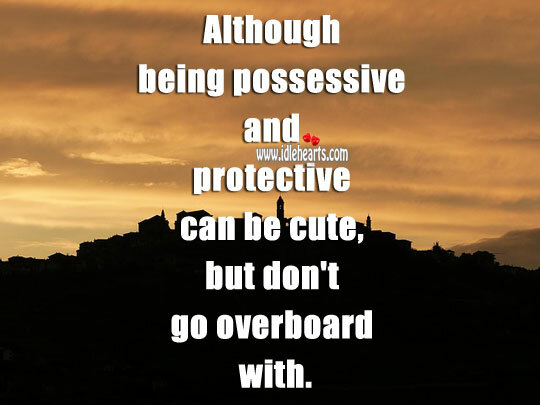 Being possessive and protective can be cute, but don’t go overboard. 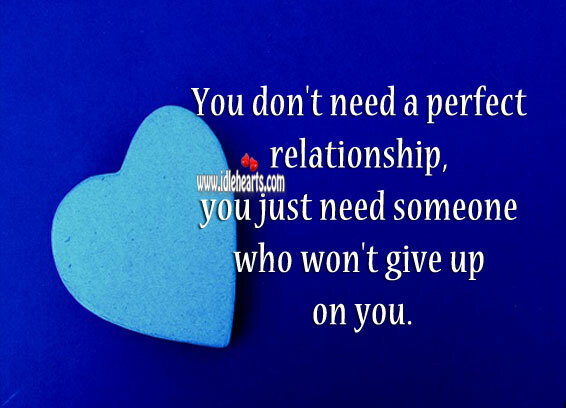 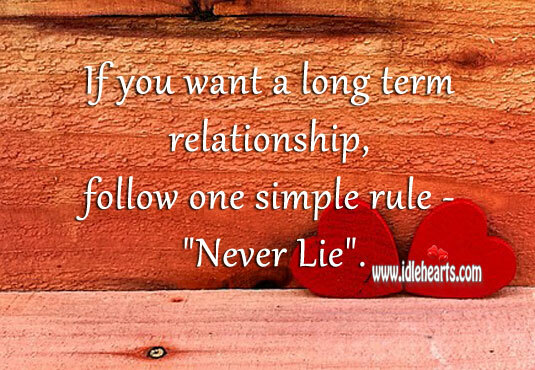 I don’t need a perfect relationship, just need one who won’t give up. 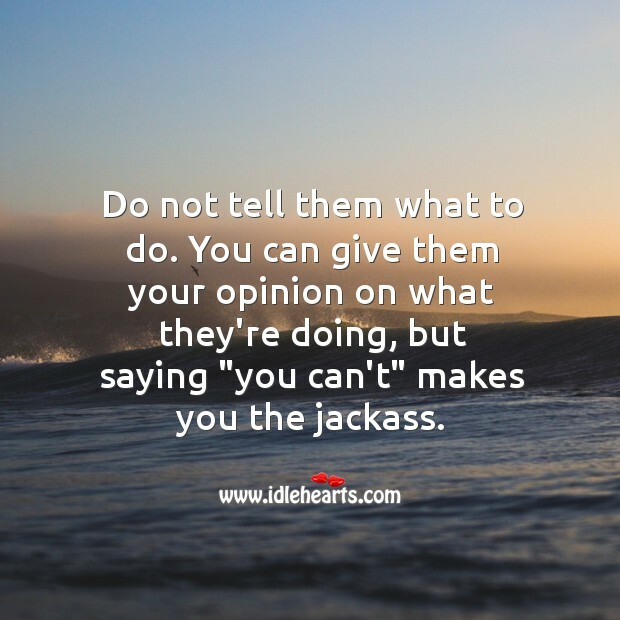 Give them your opinion on what they’re doing, but do not tell them what to do. 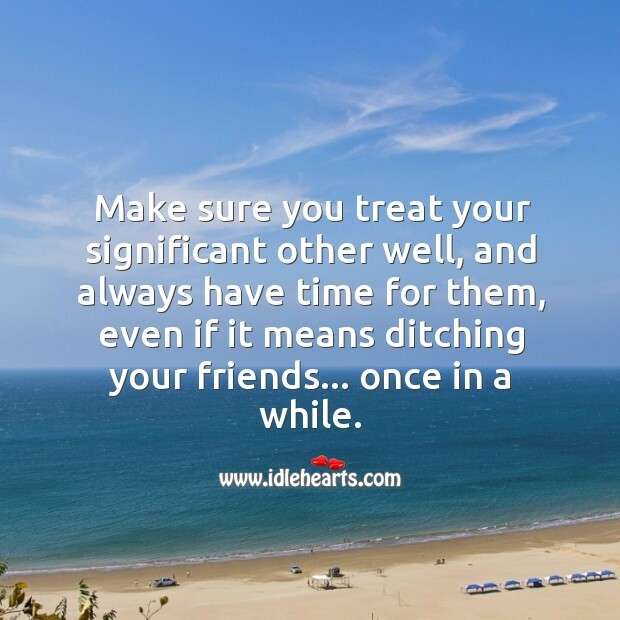 Make sure you treat your significant other well, and always have time for them. 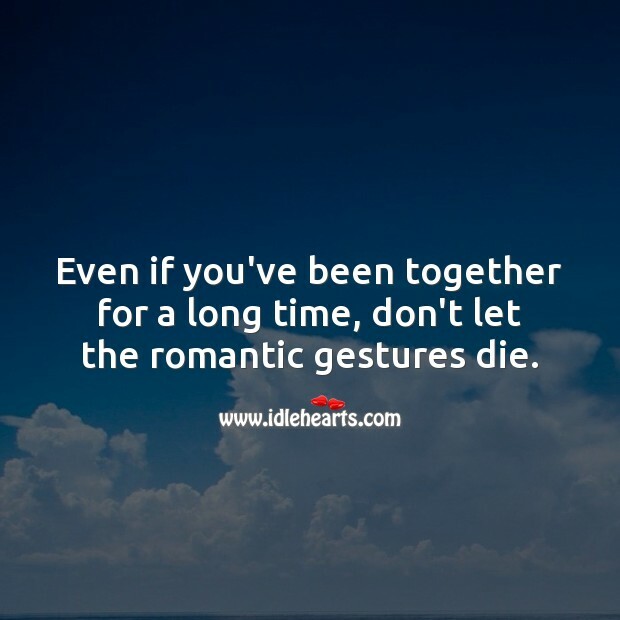 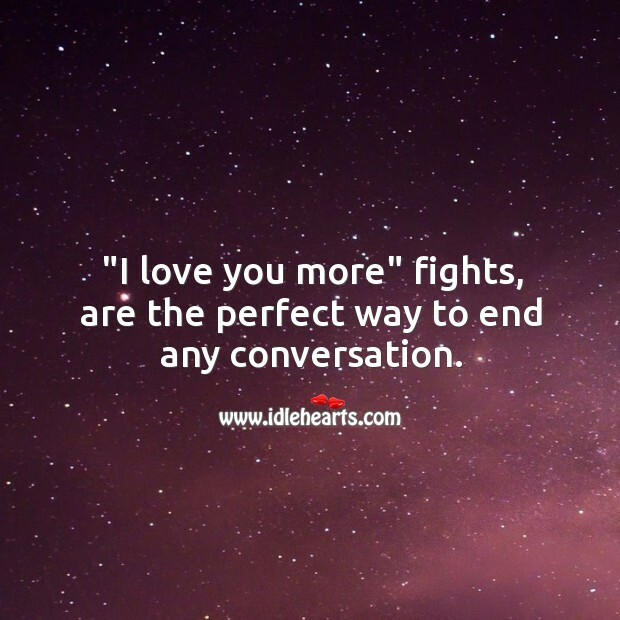 Don’t let the romantic gestures die. 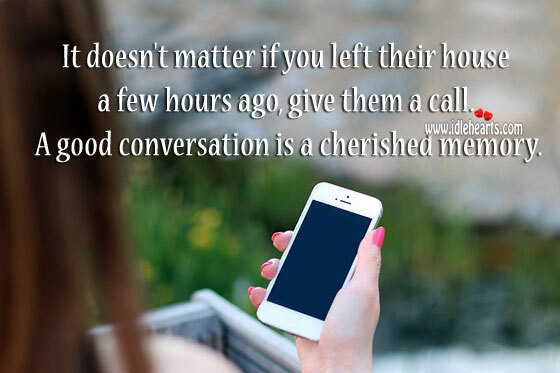 A good conversation is a cherished memory. 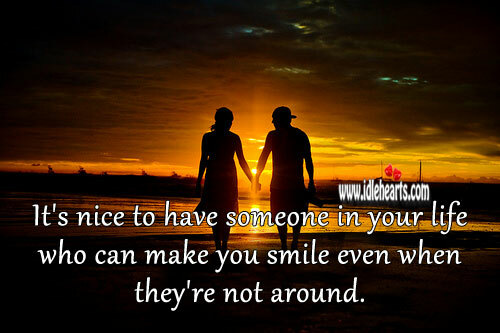 Surprise them often. 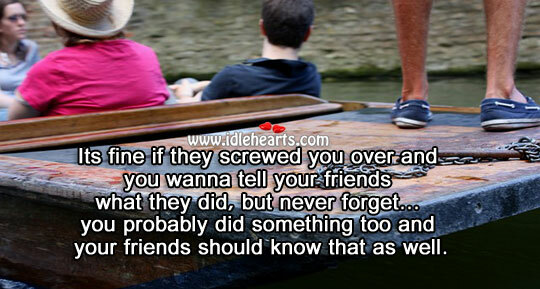 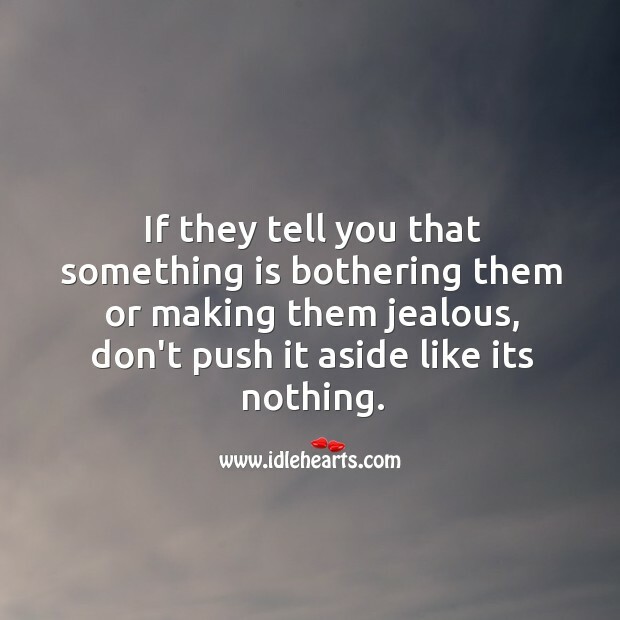 Even after you have them. 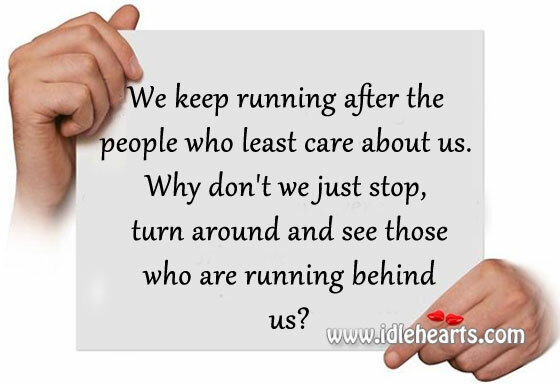 Stop, turn around and see those who are running behind you. 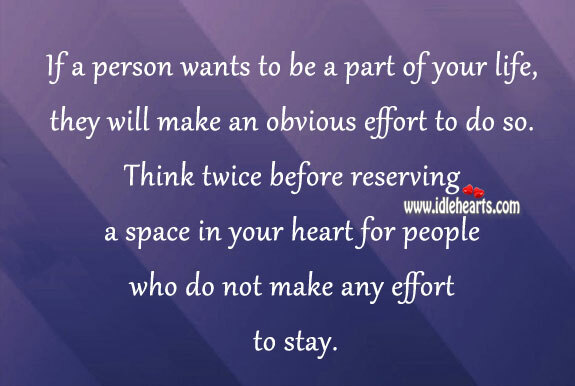 If one wants to be a part of your life, they will make an effort. 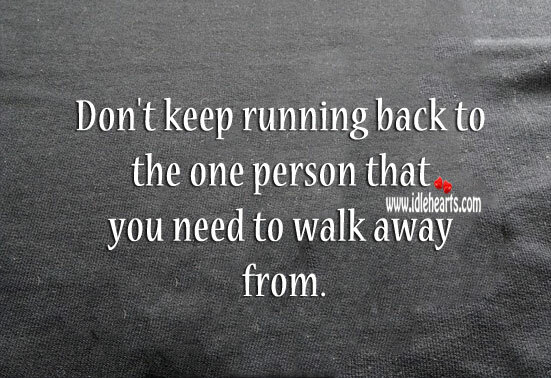 Don’t keep running back to the one that you need to walk away from.